Today is Cee-C’s birthday and Leo took her on a romantic birthday date by the beach which is just very adorable. A very happy Leo took to his Instagram page on Tuesday, November 6, 2018, where he shared a video from the outing. It didn’t just end there, the ex-housemate of BBNaija went on to caption the video with quite an emotional birthday message to the former reality tv star. “I’m glad I have someone like you in my corner and you already know I have got your back anytime and any day. Age with grace amazing woman ❤️. Always remember two things: 1. You can be anything you choose to be in this life. 2. People might compare you to others but never compare yourself to anyone. You are greatness on your own. Special thanks to @Eventsbyehi for helping me put this together and to my team,” he wrote. This is probably the cutest message and birthday gift Cee-C might be getting for her birthday. 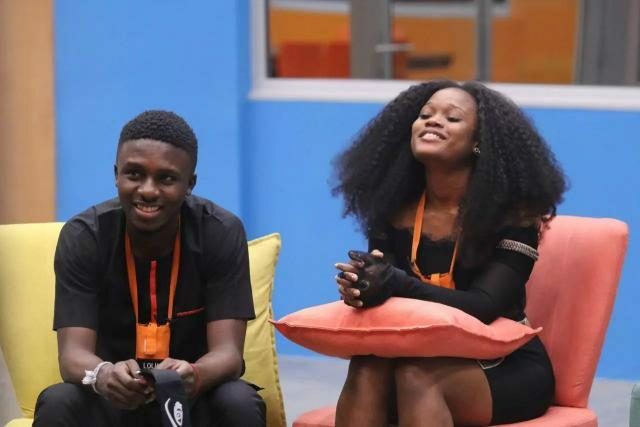 Even though Cee-C has come out to deny that she is romantically linked to Leo, this latest development might have given them away. What do you think guys?